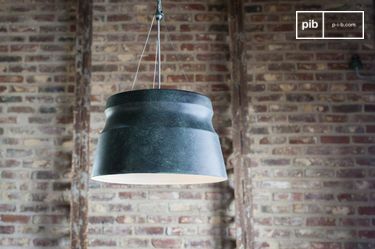 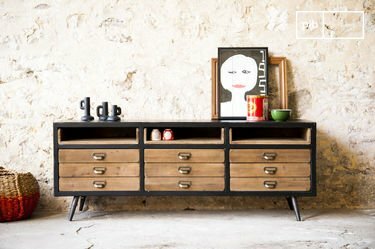 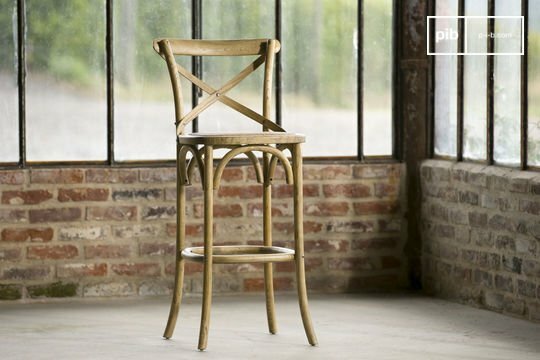 Choose from a variety of vintage chairs, vintage bar stools and wooden bar chairs, all of which are original and easily add a touch of vintage to your kitchen, living room or dining room. 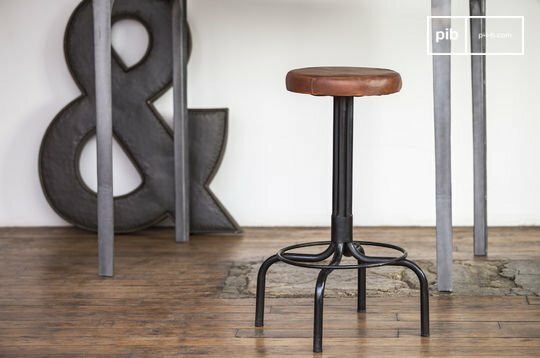 Best paired around a high table, bar table or a worktop, the vintage bar stools plays a casual yet trendy role in modernising your interior. 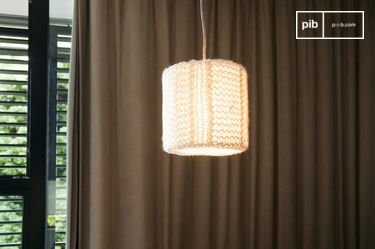 It allows you to host your friends and family members in a loft and retro atmosphere, conducive to moments of sharing and conviviality. 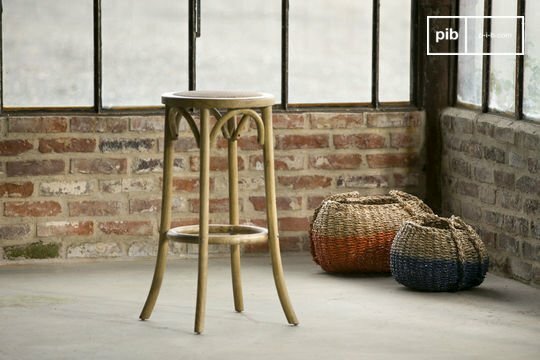 Vintage bar stools are far from just a seating option; the models created also bring a vintage style and charm to your interior design. 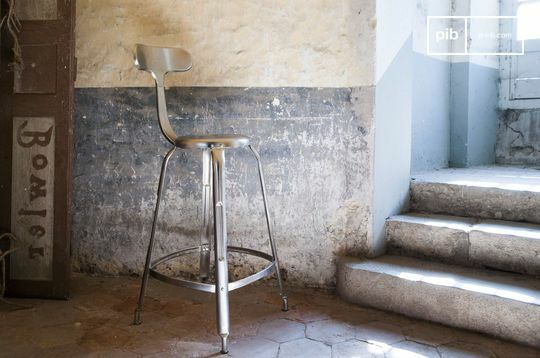 Colours, shapes, materials used, industrial style, Scandinavian style, vintage style or shabby chic style, the selection criteria for your vintage bar stools with back or design bar seat has been multiplied here. 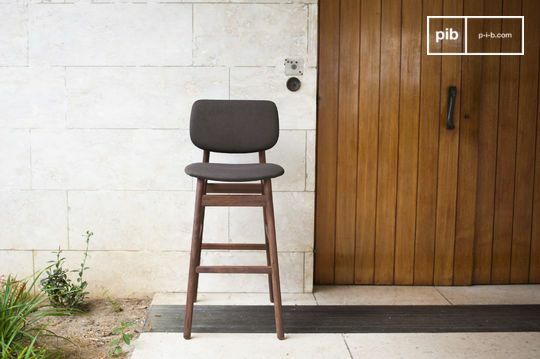 Prioritising the high-quality of all products,the robustness and stability of your natural wood bar seat, leather seat bistro chairs or cast iron bar stool is guaranteed. 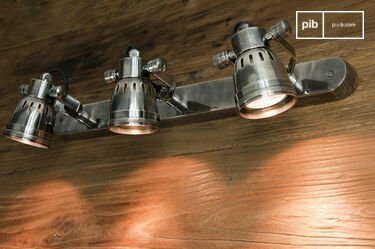 All the models present quality standards in their manufacturing, in order not only to guarantee your safety but also to last a long time and to accompany you in all the stages of your life. 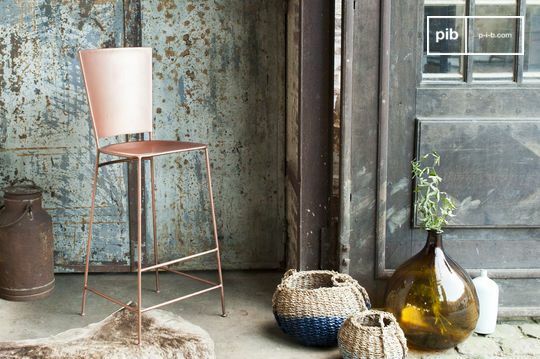 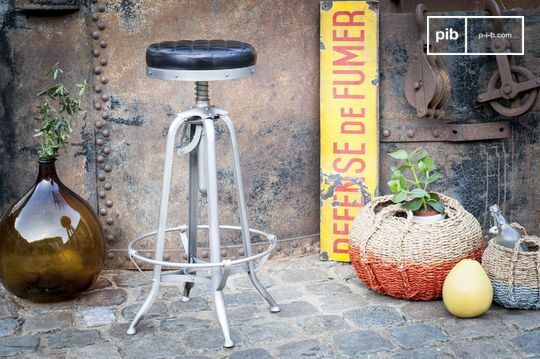 For your bar stool, bar chair or bar seat, opt for a vintage and trendy style. 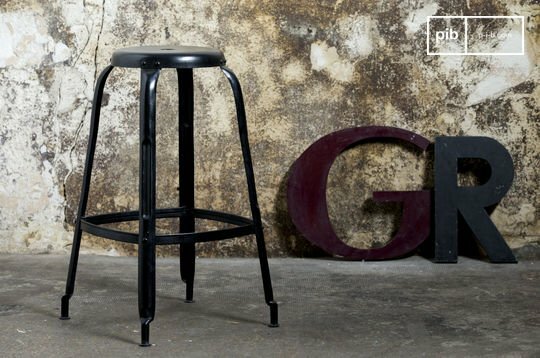 To fully satisfy your order, we have different models of bar stools and bar seats available.